Amazon, which bought Whole Foods in 2017 for about $13.7 billion, is planning to open a separate grocery chain, beginning in Los Angeles, according to The Wall Street Journal. Sources familiar with the project told The Journal the first new store could open at the end of 2019 and that talks are underway to add locations in Washington, D.C., Philadelphia, Chicago, San Francisco and Seattle, where the company is based. Amazon, which at the end of January reported a quarterly profit in excess of $3 billion as revenue surged 20 percent to almost $72.4 billion, also is considering acquiring regional grocery chains. 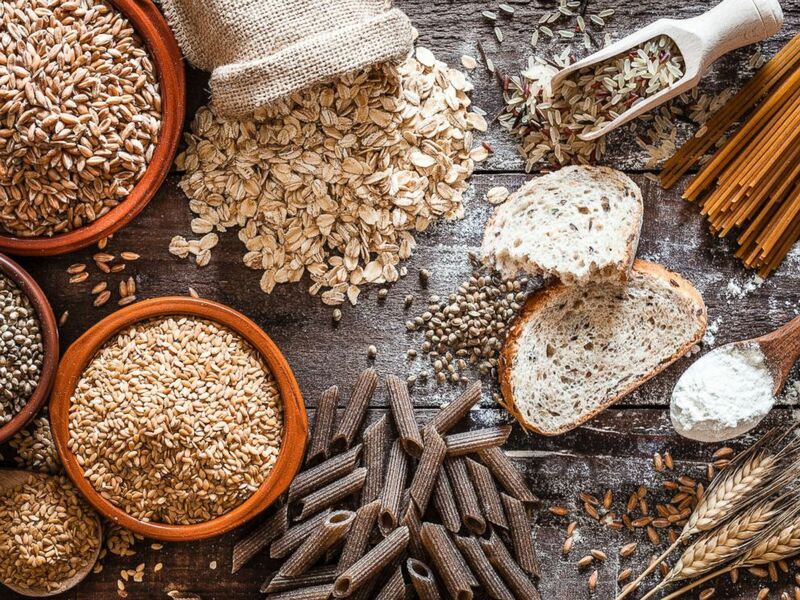 An assortment of whole-grain foods are pictured in this undated stock photo. The new grocery stores are expected to offer a variety of products at lower price points than many of those carried by Whole Foods, which, according to the company's website, has 497 locations -- 476 in the U.S., 14 in Canada, seven in the U.K. -- and employs 89,000 people. Amazon recently abandoned plans to open a massive office in New York City that, the company said, would have created tens of thousands of jobs. Politicians and business leaders this week composed an open letter to CEO Jeff Bezos begging him to reconsider. When trading concluded on Friday, Amazon's market cap was more than $821.1 billion. 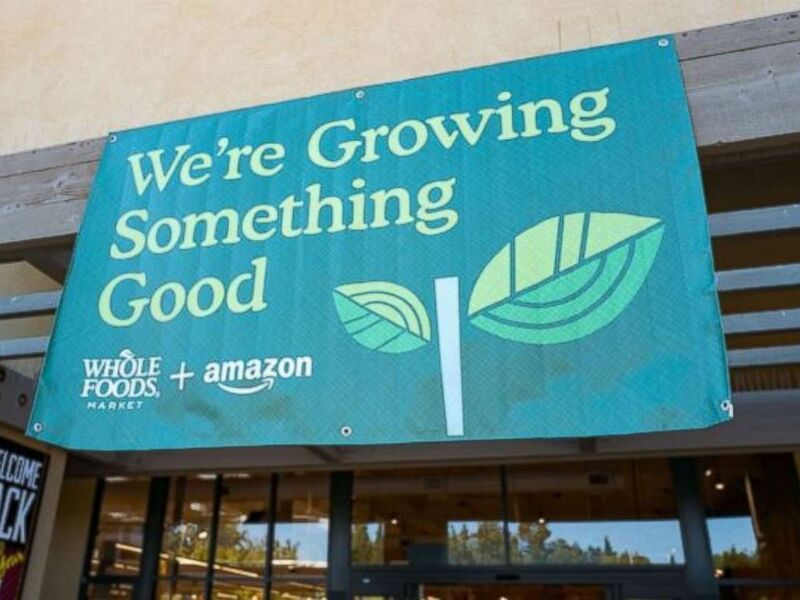 Signage on the Whole Foods Market store in San Ramon, California, reading "We're growing something good", announcing the acquisition of Whole Foods Market by online retailer Amazon, Aug. 28, 2017.